Looks like the summer has officially arrived to Seattle. And I took an advantage of it last week. 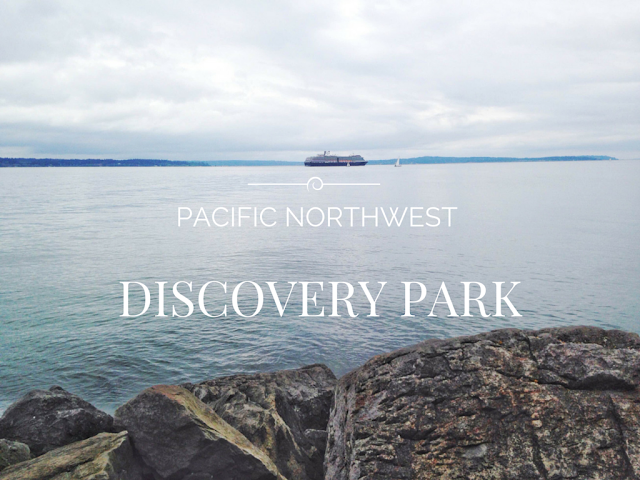 On Saturday, I went to the Discovery park. I wasn't expecting much (which is always better) and I was honestly pleased by the size and beauty of the park. One afternoon wasn't enough. I arrived at the visitors' center, met my friend and went for a hike. The day wasn't that sunny but at least I didn't sweat all over. If you wonder why the Washington state is called the Evergreen state, that's why. It just rains a lot. After 2 hour hike we arrived on the beach. Seriously, after working all week this is a great place to recharge your batteries. It is an amazing scene. The trail can be pretty long if you want to. You get a view of the Cascade and the Olympic Mountain ranges. If you go there during a summer, prepare for a picnic since they have plenty of picnic areas and also some tables. Not bad, considering very short distance from the downtown Seattle. And plans for next days? I'm heading out to Hawaii so expect a lot of photos.